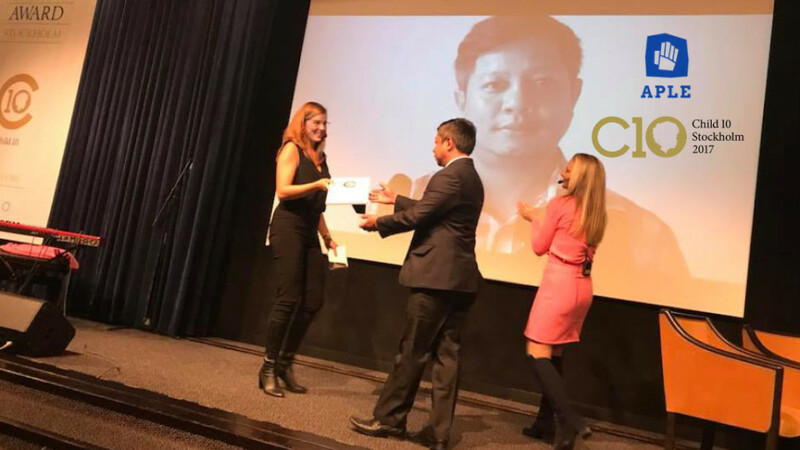 Our Executive Director, Mr Seila Samleang, is in Stockholm this week to accept the Child 10 Award 2017 and attend the Reach for Change summit. Every year, Child 10 selects and supports bold leaders from around the world that are standing up and fighting for children, that are strategic, result driven, inspiring, have a deep passion and motivates others to follow. This is the value #APLECambodia carries in its vision. Buy Yellow Valium What would you like to report? http://charlotteskitchendiary.com/tag/homemade-focaccia/ If you witness a child in immediate danger, please call police http://charlotteskitchendiary.com/tag/mushroom-and-thyme/ 1288 or APLE http://charlotteskitchendiary.com/2013/12/09/stem-ginger-clotted-cream-ice-cream/ 092 311 511.